Have you ever read Revelation and felt a little guilty for not being super excited about worshiping Jesus forever? Revelation 19, among other places, describes masses of people worshiping Christ. The image it sets in my head is of an incredibly long worship set. I’m sure the band is amazing, but I’m already worried about getting tired of standing up and raising my hands for eternity. Maybe this picture I have of worshiping God forever isn’t quite right….. 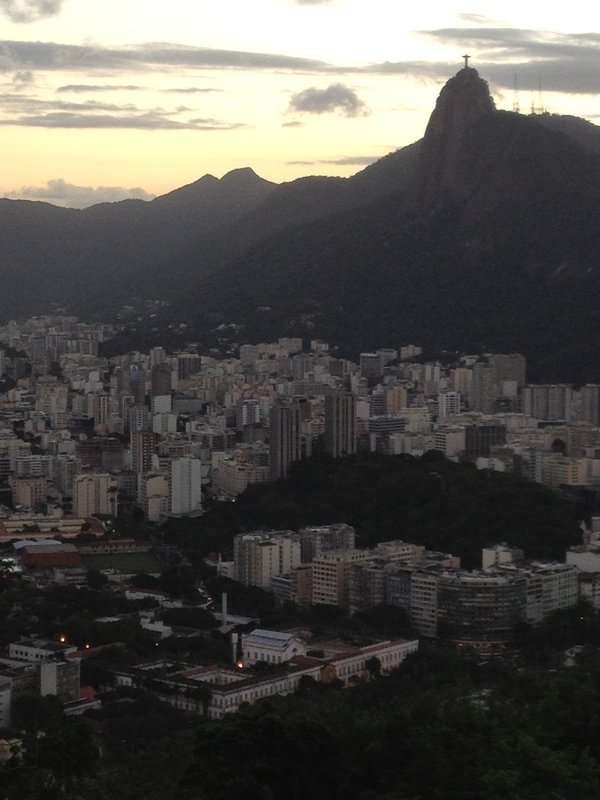 I just returned from Brazil after a two week mission trip. 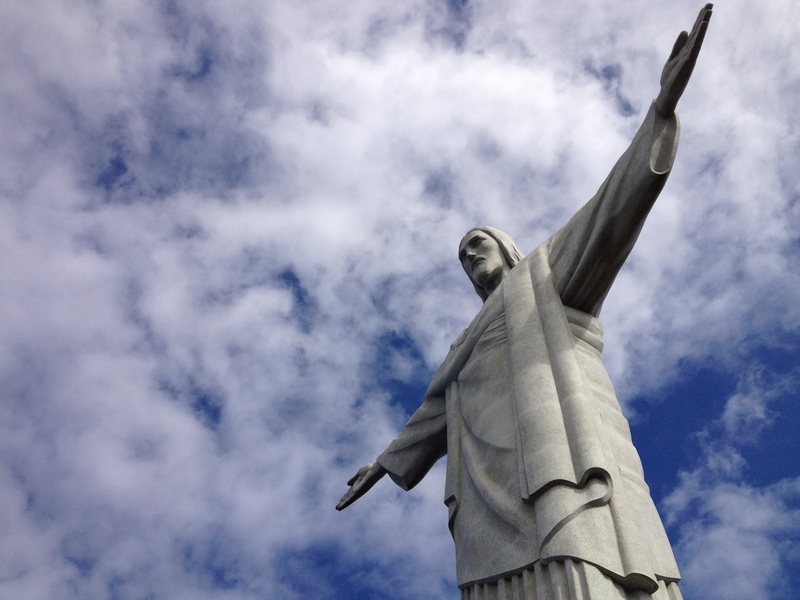 On day one of the trip, we flew into Rio De Janeiro and got to make a quick trip to “Cristo Redentor” – the Christ the Redeemer statue, one of the seven wonders of the world. It is an awe inspiring statue in an awe inspiring location. From the platform at the base of the statue you see dramatic views of the Brazilian coastline. The blue ocean, green mountains, and bleached white buildings that make up the city of Rio spread out below its visitors in the most beautiful combination of water, land, and urban sprawl I’ve ever seen. With my mind full of thoughts from Revelation (which I was preparing to teach to the Brazilians we came to see) I quickly connected those two thoughts; a city that revolves around Jesus – and a worship service that lasts forever. And I think finally got a more accurate mental image of what eternity with Jesus will really be like. It will be a city that truly revolves around Jesus. In Genesis, God gives us jobs before sin ever enters the world. We will be people who work. And Paul tells us in Colossians 3 that whatever work we do can be, and should be, service and thanksgiving to Christ. Worship. Combine God’s design for us as workers and His promise to create a new city, and I think our worship will be living life as he intended it – work and community in a beautiful city – with our Christ the Redeemer as our central focus. Not a cold statue that looks down on those below, but a kind and powerful King who is all at once high above us and living among us. I can’t wait to live in that beautiful city; to stand on the platform at the feet of the living King while also working along side him in the city below. All for worship. All to His glory.